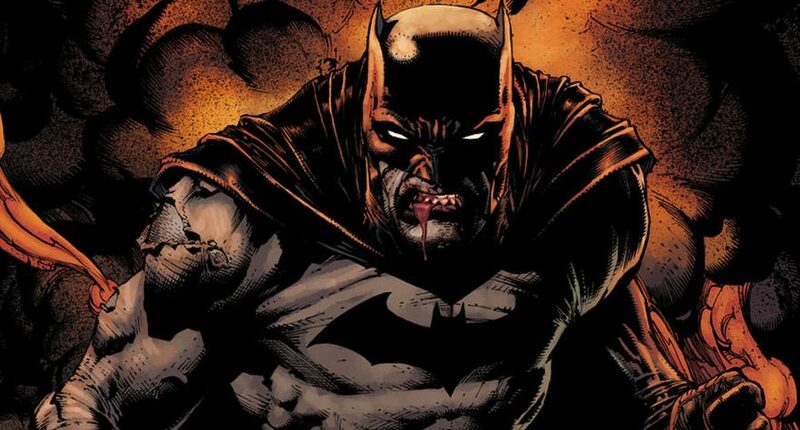 DC Comics Dumps Thomas Wayne From Upcoming Batman Arc! So, Who Is The Flashpoint Batman? Real Or A Knightmare? 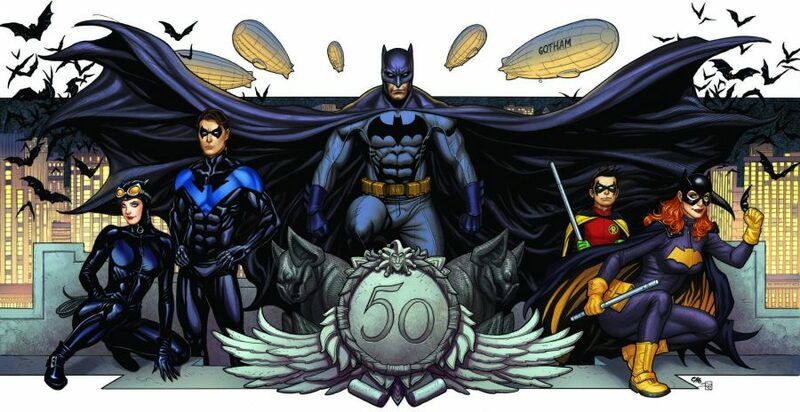 DC Comics Universe & June 2019 Solicitations Spoilers: The Flashpoint Batman Thomas Wayne Looms Large Over His Son Bruce Wayne Batman?! 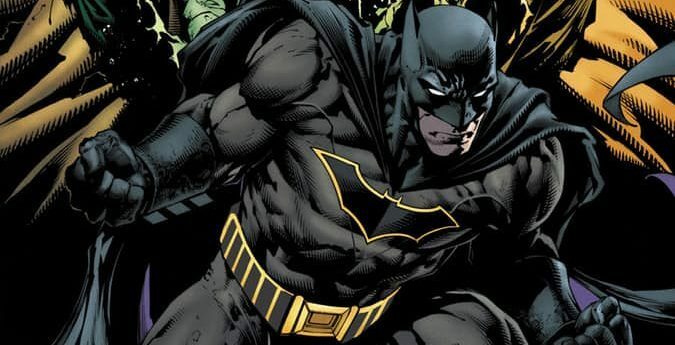 DC Comics Universe & March 2019 Solicitations Spoilers: Is The Returning Flashpoint Batman Just A Figment Of Bruce Wayne Batman’s Imagination; A Knightmare? 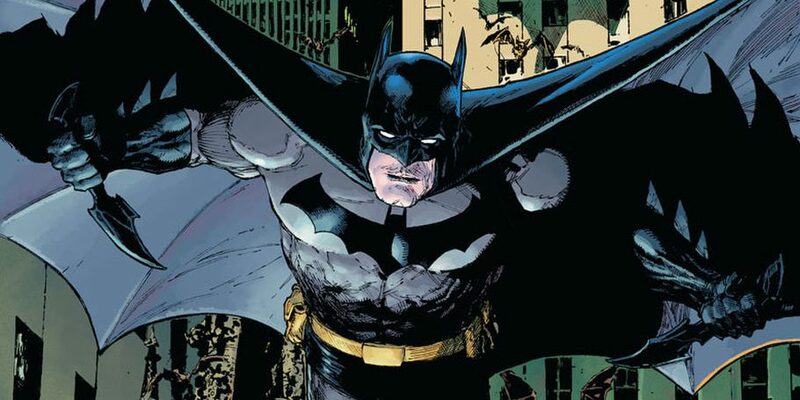 DC Comics Universe & Batman #60 Spoilers & Review: Big Changes For Batman Lore With Commissioner James Gordon Plus The Flashpoint Connection? All is not as it seems?! DC Comics Universe & Batman #58 Spoilers: Penguin Is Alive, Bane Is Back As Is The Flashpoint Batman Via Preview?! 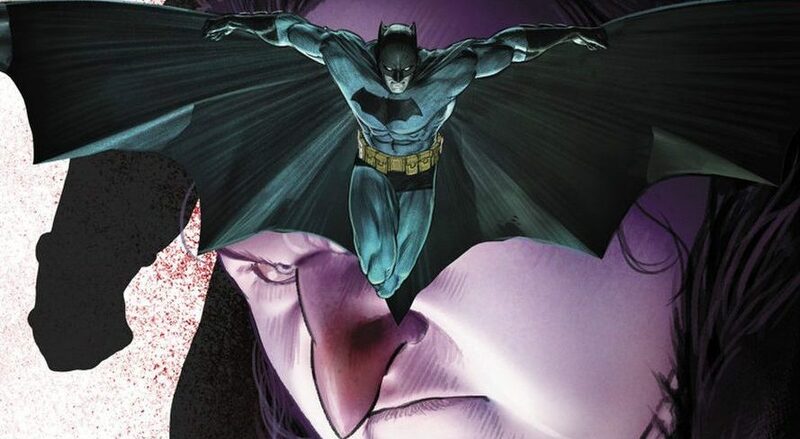 DC Comics Universe & Batman #50 Spoilers: The Letters Catwoman & Batman Wrote To Each Other Plus The BIG Surprise Cliffhanger At The End That Wasn’t Spoiled Earlier? 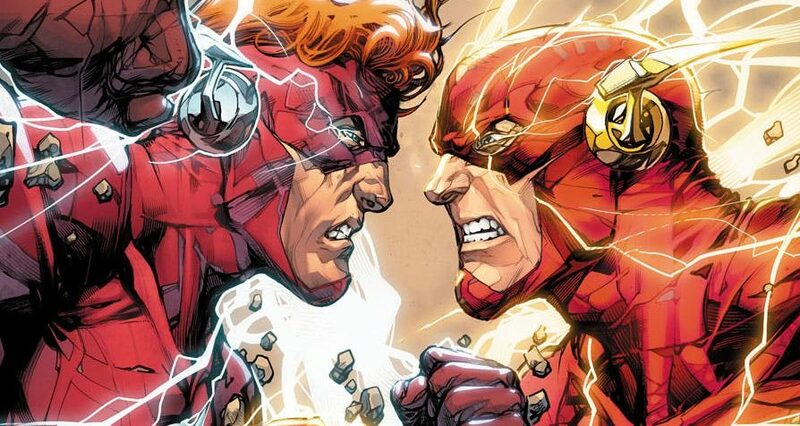 DC Comics Universe & The Flash #45 Spoilers: Wally West Changed Forever?! 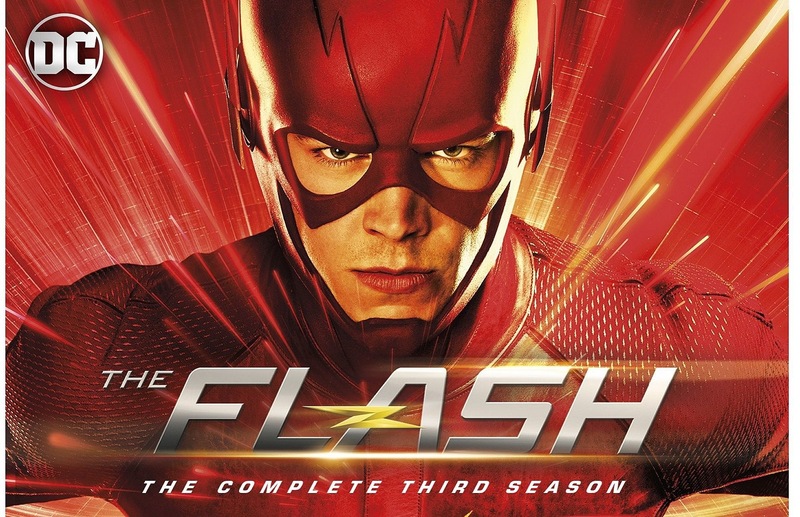 Is THIS The Catalyst For The Flash War?! Doomsday Clock Connection?! DC Comics Rebirth & The Button Part 2 Spoilers & Review: The Flash #21 w/ Batman Has DC’s Lost Time, Justice Society / JSA, Flashpoint As The Watchmen Loom! 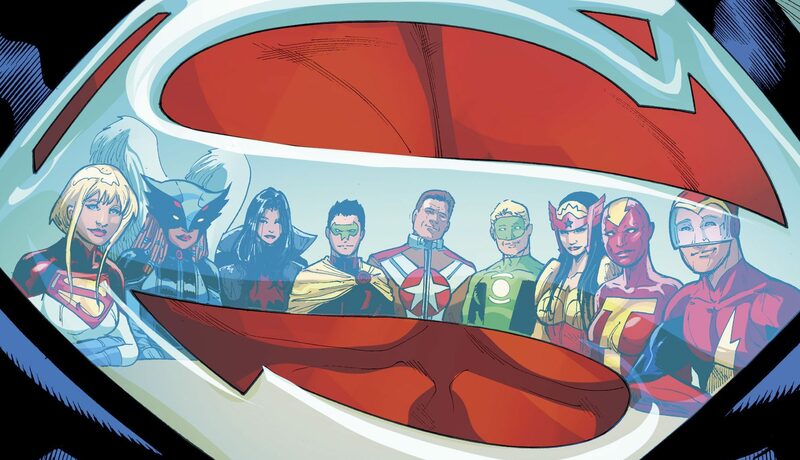 DC Comics Rebirth & The Button Spoilers & Review: Batman #21 Kicks Off Flashpoint & The Watchmen Return Plus Legion Of Super-Heroes AND Justice Society / JSA Rebirth? 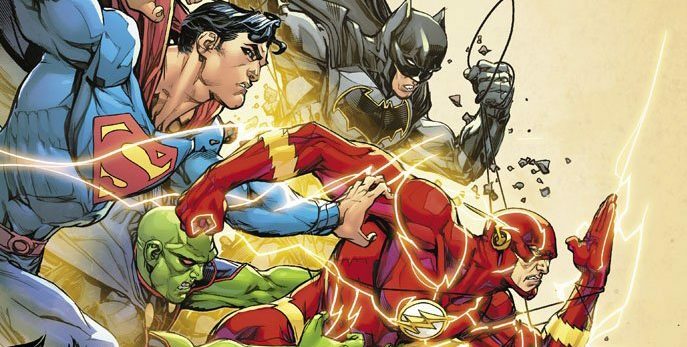 DC Comics Rebirth Spoilers: How Does The Flash #20 Tie-Into The Button X-Over With Batman? 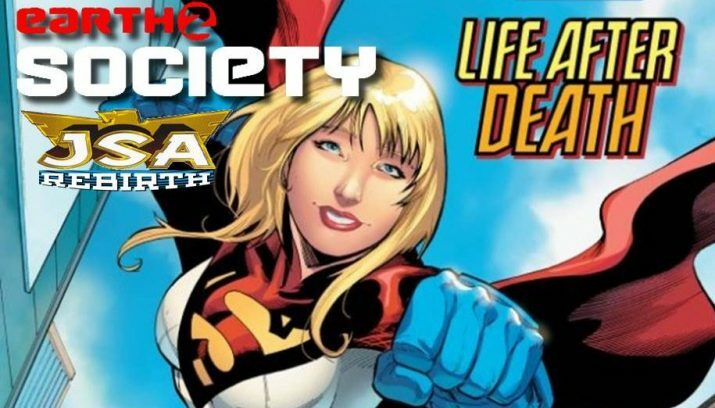 The Watchmen, Flashpoint & JSA / Justice Society Rebirth Coming! DC Comics Rebirth Spoilers: Does Batman #20 I Am Bane Finale Tease Flash X-Over “The Button” With The Watchmen, Flashpoint & JSA / Justice Society Rebirth? When one story ends, another begins?